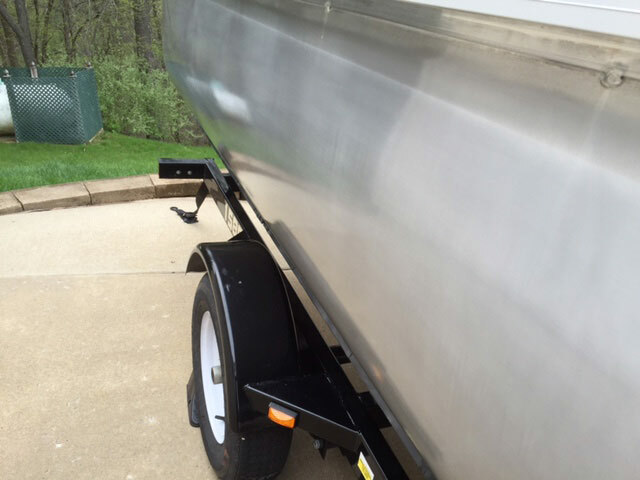 "I just finished applying Alumetron and VS721 to my pontoons. They look great. I'm so happy. 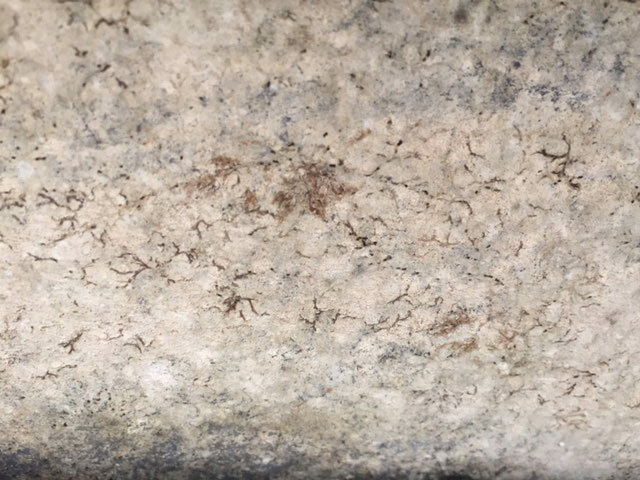 Attached is a close-up picture of what I started with and some final pictures. I really like the one that has the reflection of the propane tank. 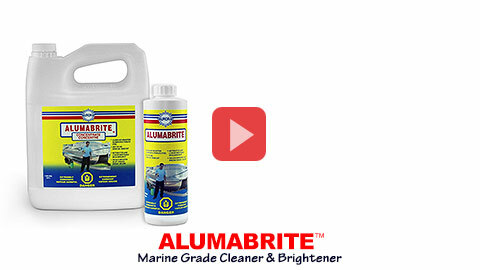 I started with Algex to remove the marine growth and then buffed them with Alumabuff. I waited until this April and..."
How To Determine the Sq. 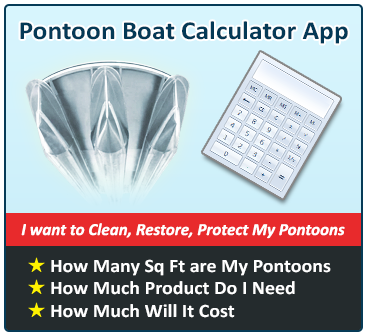 Ft. of Your Pontoons & Calculate How Much Product You Need & How Much It Will Cost. 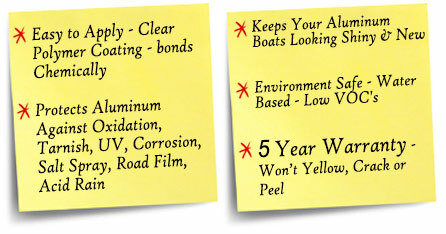 Easy to Apply - Clear Polymer Coating - bonds Chemically. 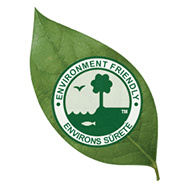 Environment Safe - Water Based - Low VOC's. 5 Year Warranty - Won't Yellow, Crack or Peel. 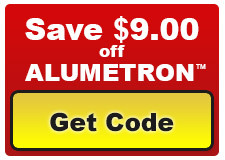 Note: Coupon will only be applied toward purchase of one bottle of Aurora Alumetron. May not be applied towards kits and gallons. Only one coupon may be redeemed per order. At this time, on-line orders can only be shipped to the 48 contiguous United States & Canada. Clear Fouling Release Bottom Coat. 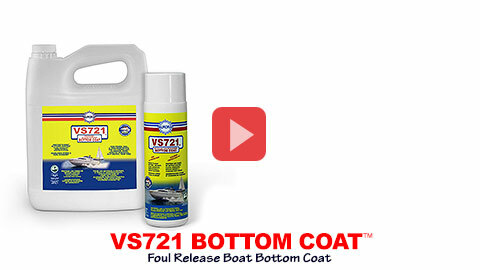 Boat Bottom Cleaner for Aluminum Boats. 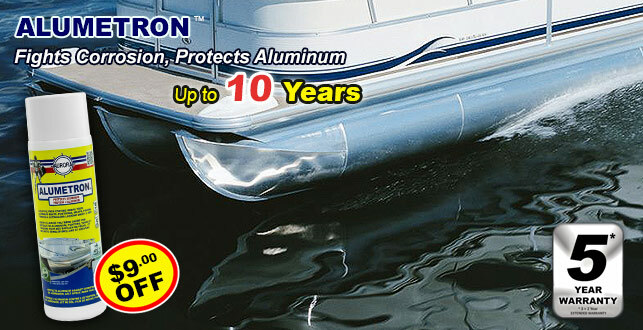 Safely Removes Algae, Barnacles & Zebra Mussels from Aluminum Boats, Pontoons, Outdrives & Propellers. 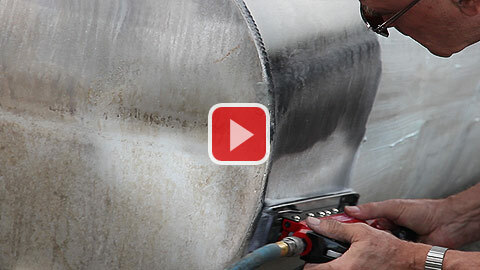 Fast Acting Buffing Compound for Aluminum. Contains Hypexine to leach stain to the surface for quick and easy removal. Proven to remove stains, streaks, cloud and corrosion in 1 pass. Spray On - Rinse Off.